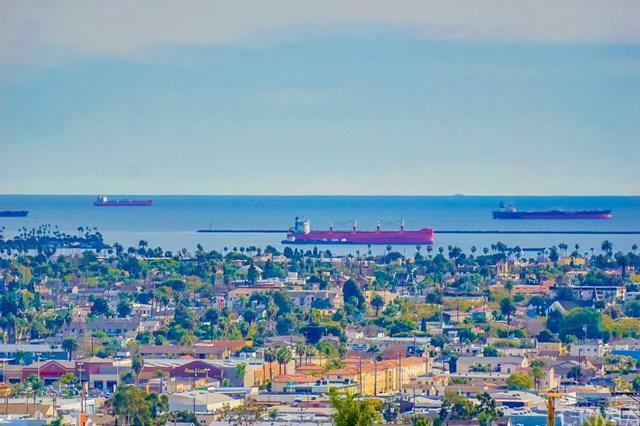 Breathtaking unobstructed PANORAMIC VIEWS of OCEAN, CATALINA, DTLB and OC coastline from your TOP FLOOR condo with 3 bedrooms, 3 baths (1 bedroom is loft-bedroom w/ half bath). First on market since 90's! LOCATION LOCATION LOCATION!!! Enjoy sunrise and sunset skies while your home is infused with natural light all day long with the orange glow at sunrise and sunset. This original condition condo is a blank canvas waiting for you to add your special flare creating a luxury penthouse home! 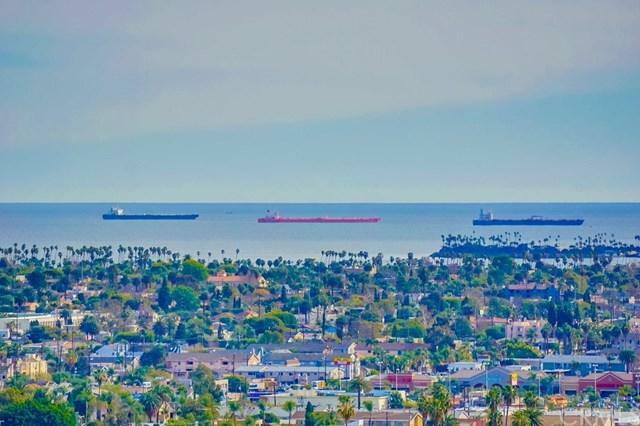 The photos were t Breathtaking unobstructed PANORAMIC VIEWS of OCEAN, CATALINA, DTLB and OC coastline from your TOP FLOOR condo with 3 bedrooms, 3 baths (1 bedroom is loft-bedroom w/ half bath). First on market since 90's! LOCATION LOCATION LOCATION!!! Enjoy sunrise and sunset skies while your home is infused with natural light all day long with the orange glow at sunrise and sunset. This original condition condo is a blank canvas waiting for you to add your special flare creating a luxury penthouse home! The photos were taken from inside the unit and from the balcony that faces Skyline Drive by two different professional photographers on different days at different times of day from sunrise to sunset so we could capture the range of beauty that you can feast your eyes on every day from your own home! Cozy up to the gas fireplace in the living room on chilly nights. Master suite has walk in closet, double sinks. Washer/dryer hook ups inside the unit! New stove top and vent hood, newer dishwasher. Roomy balcony great for enjoying the magnificent views as you entertain yourself and guests. Central heat and A/C, TWO side by side PARKING SPACES with some storage space. 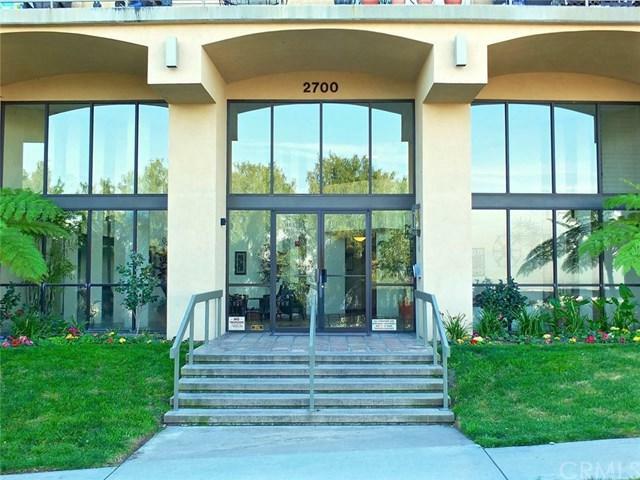 This professionally maintained building offers a sparkling pool, gym, club/game/meeting room, sauna and hot tub. 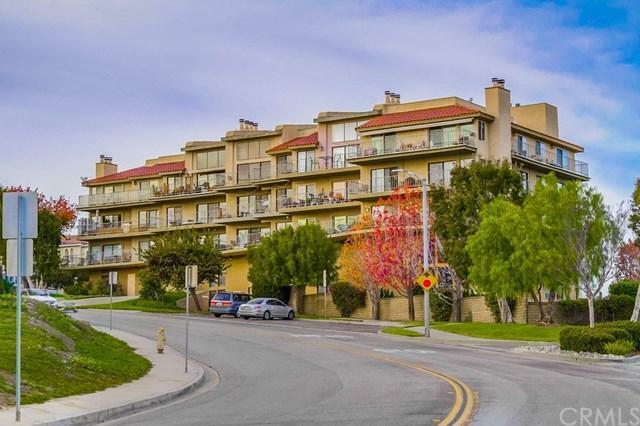 Convenient access to freeways, beach, restaurants and more!